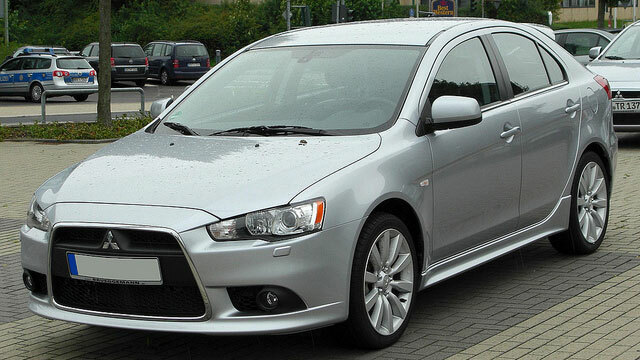 Is your Mitsubishi in need of a little TLC? You’ve come to the right place. The expert auto mechanics at Complete Automotive in Springfield have the knowledge, skills, and equipment it takes to keep all the systems in your Mitsubishi Outlander, Lancer or Mirage performing like new. And that’s just one reason why we are the go-to auto repair shop for Springfield drivers. We make it easy for you with a free shuttle service throughout the Springfield area if our auto mechanics need a little extra time with your Mitsubishi. If the auto repair is something we can repair quickly, we invite you to enjoy complimentary refreshments in our warm and inviting waiting area. There, you’ll find a regularly changing exhibit of the works of talented, local Springfield-area artists. Every Mitsubishi repair we perform is backed up by a 3-year/36,000-mile nationwide warranty made possible by Complete Automotive’s membership in the respected Certified Auto Repair Group. That means you can feel confident behind the wheel of your Mitsubishi, whether you’re driving across Springfield or cross-country. “I'm new to Springfield and was recommended this place by a church friend. First time in my life that a mechanic talks me out of paying more for something and explains how something far less expensive was actually in my car's best interest! So impressed by their honesty and thoroughness. They even have free cookies for us kids :]” -- Gaby R.
So when your Mitsubishi car or SUV is in need of expert auto repair, make an appointment with the auto mechanics at Complete Automotive. It’s easy. Schedule an appointment online or just stop by our shop at 2238 E. Chestnut Expy. in Springfield, MO 65802. We’ll have you on the road in no time, with a smile on your face and the confidence that comes from knowing your Mitsubishi has been serviced by the finest and most trusted auto mechanics in the Springfield area.